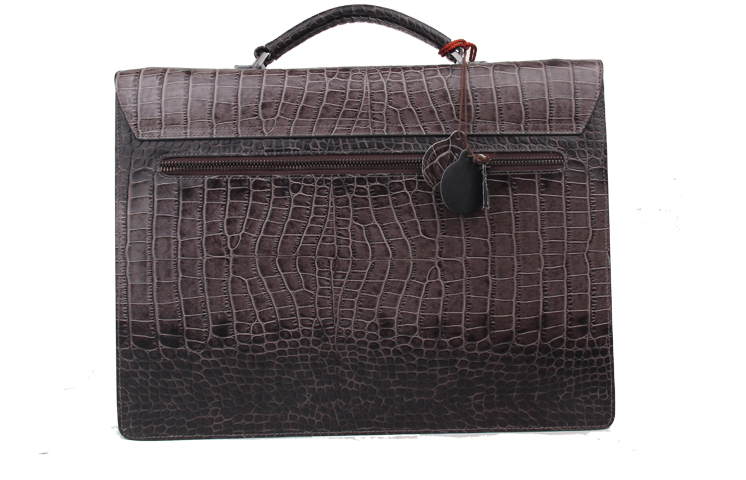 Featuring a stunning dark taupe luxury grey hue, faded using crocodile pattern on quality, genuine cowhide leather, this briefcase is excellent for any daring gentleman. 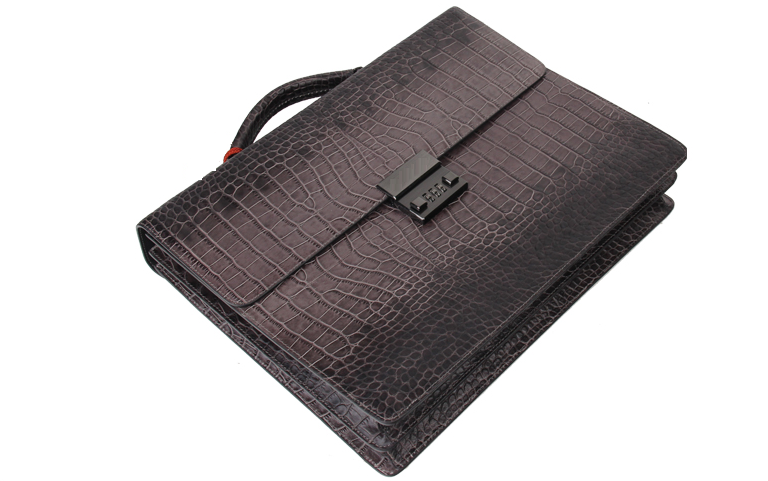 Conveniently fits documents, laptops, tablets, and more. 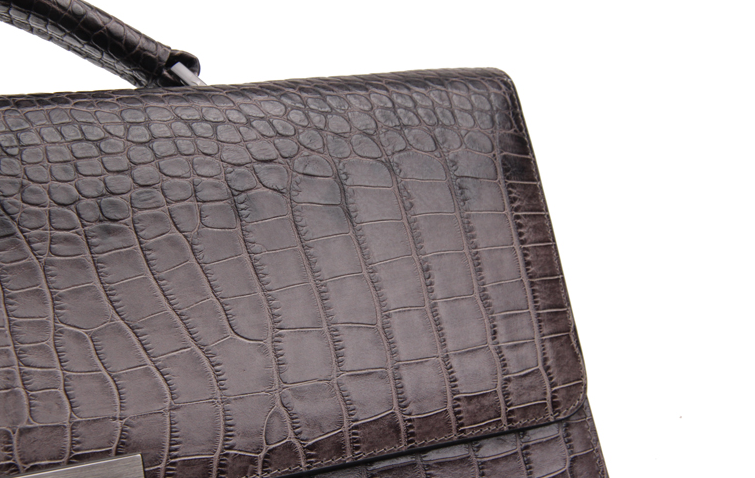 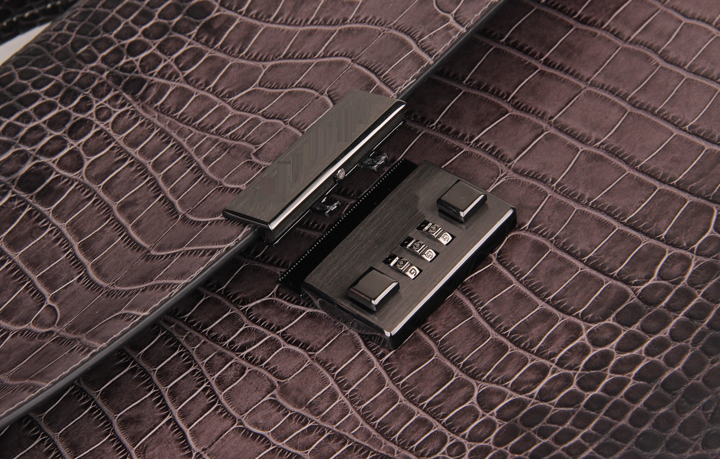 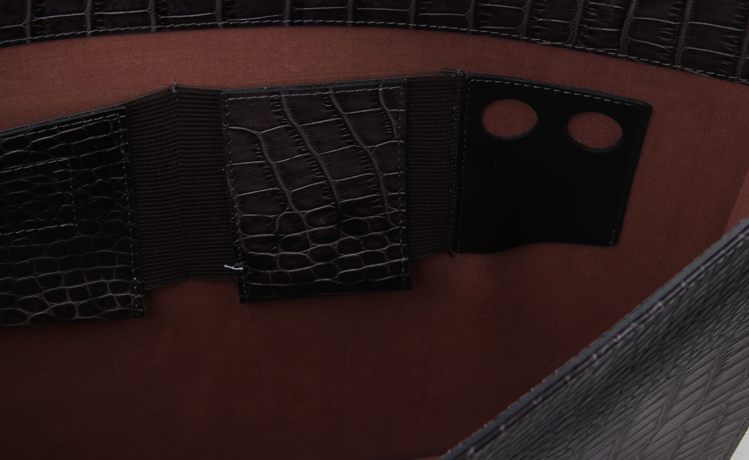 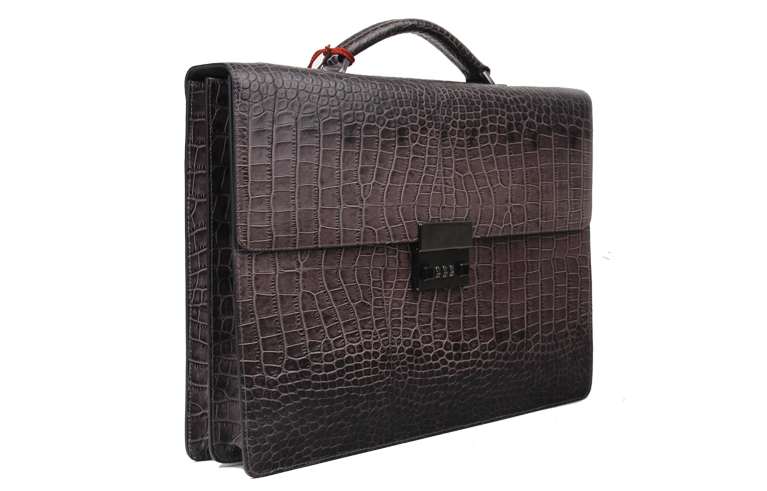 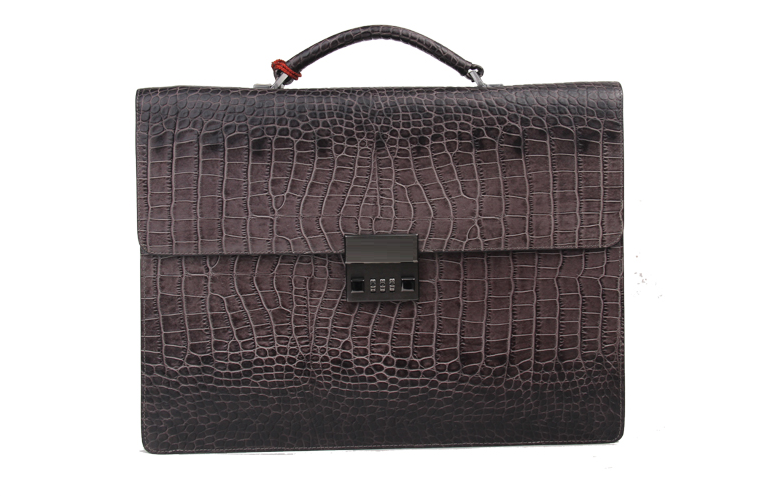 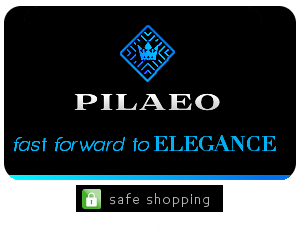 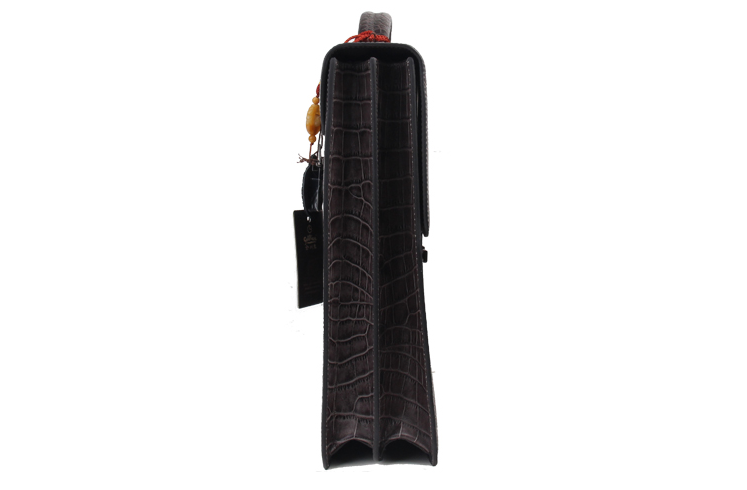 See more sophisticated mens crocodile briefcase styles at PILAEO.